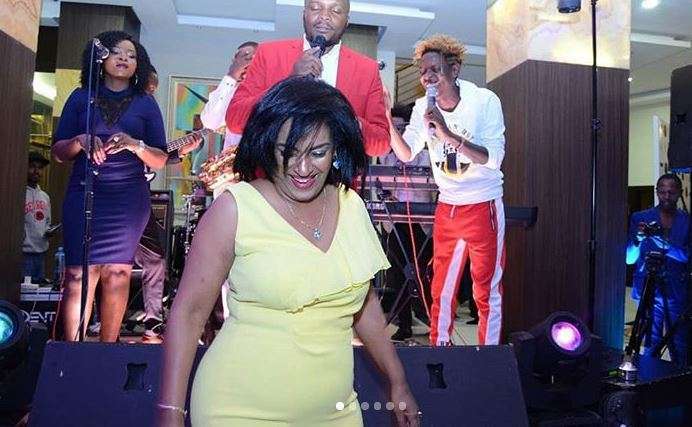 Nairobi Woman Representative Esther Passaris is now officially 54 years old and over the weekend, marked turning an year older in a special way. 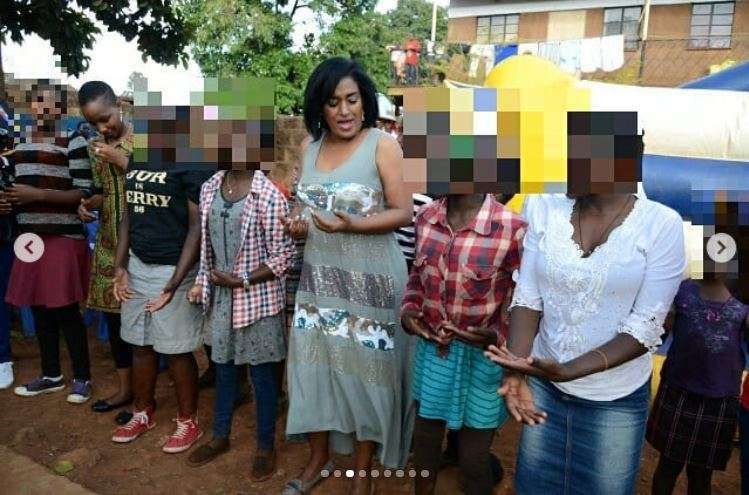 The mother of two, who has always enjoyed praises from Kenyans because of her looks, spent her special day with children who have been rescued from sexually abusive homes. 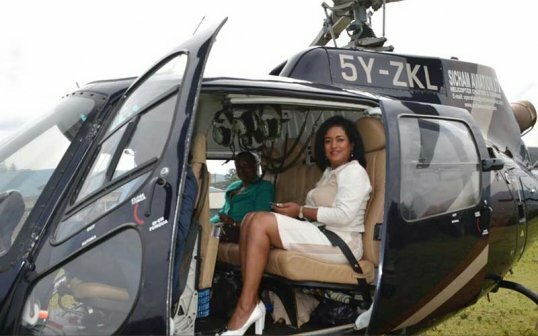 She took to social media to share about the occasion, thanking Mike Sonko also for chipping in. 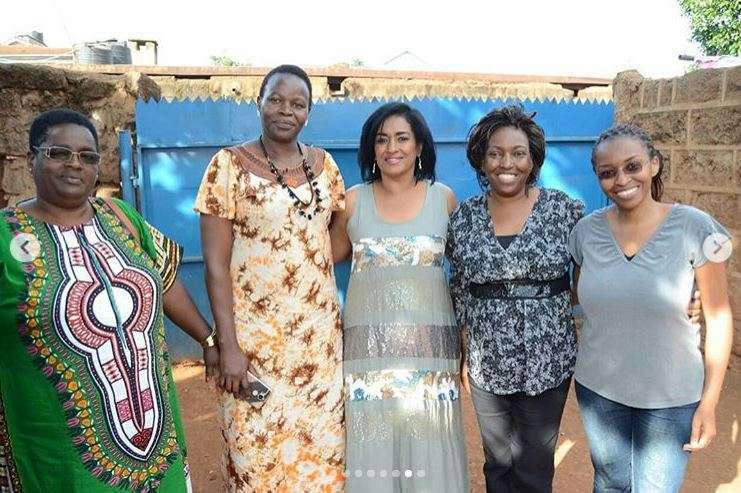 “I had the pleasure of celebrating my 54th birthday at a shelter for children who’ve been rescued from sexually abusive family environments, some of which resulted in pregnancies. 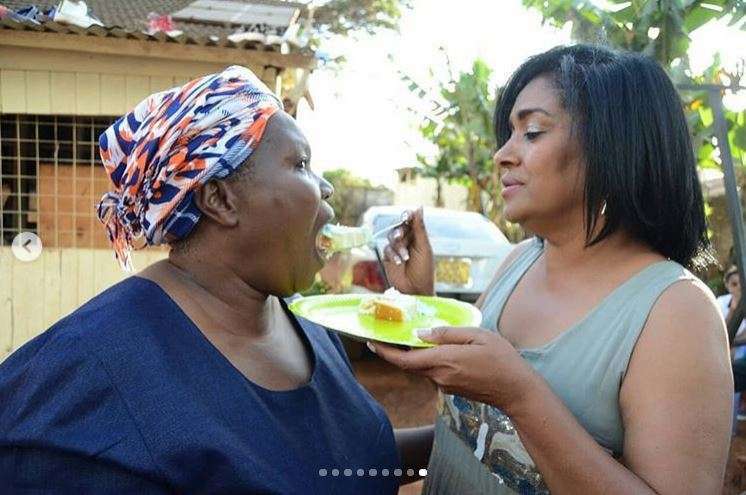 It is disheartening that even disabled or mentally challenged youngsters are being preyed on by relatives and neighbors. We must speak out and raise our voices against SGVB and demand perpetrators to face the full force of the law. 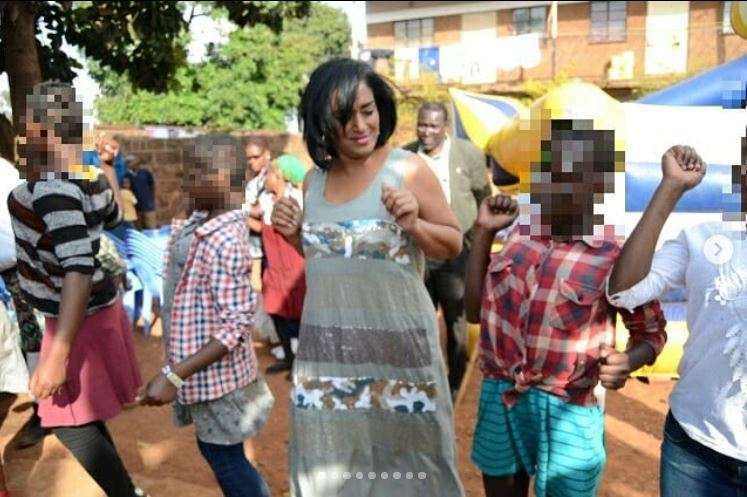 “I thank Gov Mike Sonko for his generous contribution towards my birthday; it enabled me to make the day even more special for the children. We were joined by another family that also came to celebrate their birthday at the shelter and together we brought cheer to the community.